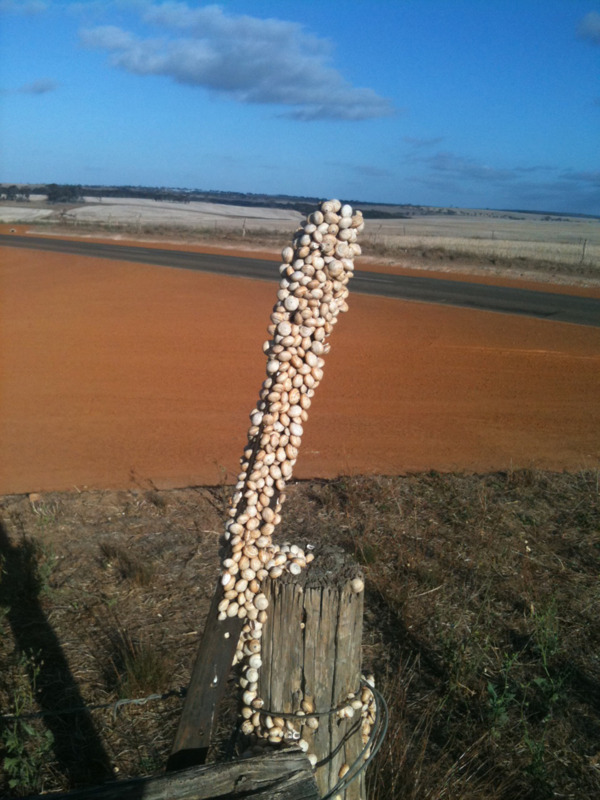 Numbers of slugs and snails have increased in broadacre cropping in Western Australia with the use of minimum tillage and stubble-retention practices. These systems increase the organic content of paddocks and the soil moisture content leading to higher survival levels of slugs and snails. Slug and snail pests in Australia have come from other countries, mainly the Mediterranean region. They damage plant seeds (mainly legumes), recently germinated seeds, seedlings and leaves and can be a contaminant of grain at harvest. Slugs are pests of crops especially emerging canola, in the higher rainfall regions of WA. 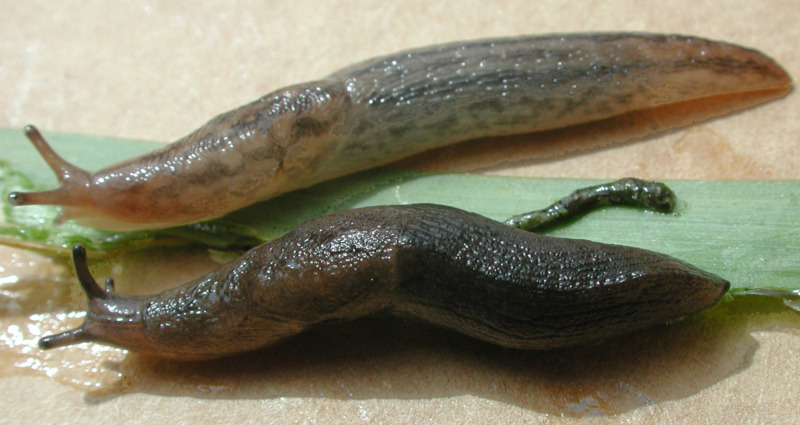 Slugs tend to be restricted to soils with a clay content. Snails are found on all soil types. White Italian and vineyard snails prefer alkaline sandy soils; the small pointed snail is able to survive on all soil types even acidic soils. Liming areas where there are snails will aid snail survival. 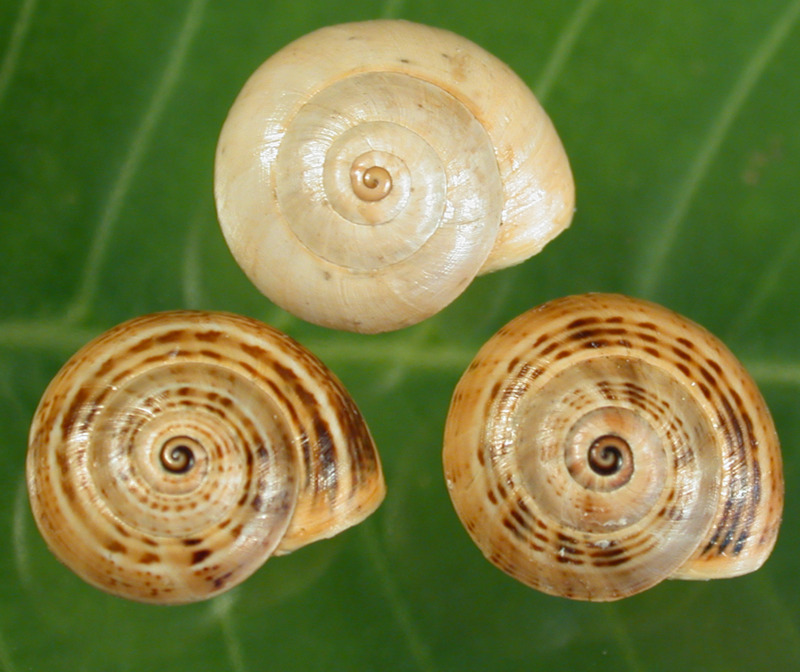 The small pointed snails however, are only known to cause economic crop damage in high rainfall areas. Where as the vineyard and white Italian snails are known to cause crop damage in the Greenough flats (which is the region between Dongara and Geraldton) and the Geraldton region.